Prostate diseases are usually associated with older age. They can cause bothersome symptoms in the lower urinary tract in men over the age of 50. 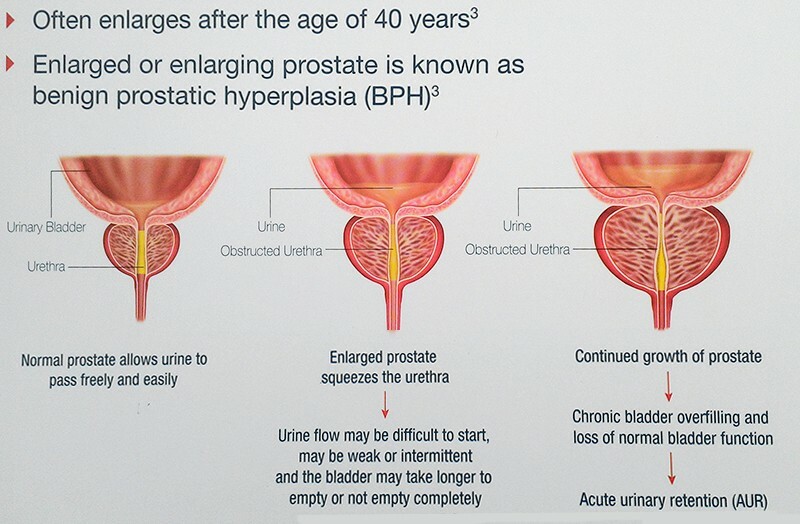 These symptoms may be caused by an enlargement of the prostate, a condition which is known as benign prostatic enlargement. Other conditions can also cause these symptoms and your doctor will take this into account. age and coexist. You should consult your urologist to discuss any of your concerns. What are BPH, BPE, and BPO? be referring to your condition by using either of the three terms, because these conditions are closely related.